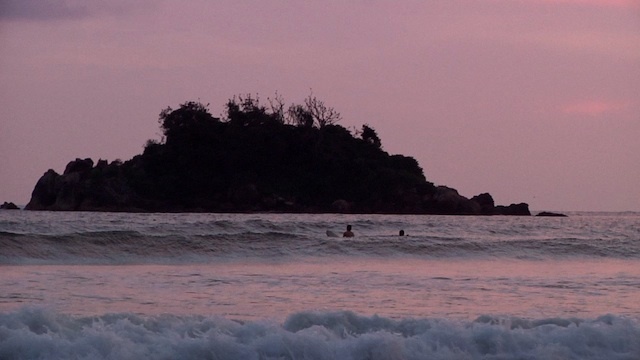 Surfing is what brought us to Sri Lanka. Here are a few notes and tips about what we did. 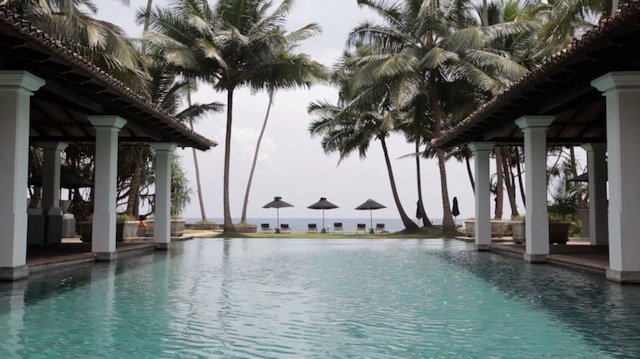 We flew from NYC to Sri Lanka via Dubai, and landed at MRIA. This new airport makes traveling easier for those interested in going to the south and east coasts of the island. The fee to take a surfboard on the plane varies drastically from one airline to another. Surfline breaks it down for you HERE. Era Beach Hotel is an amazing house in a peaceful and secluded beach area. Everything in this place was done in good taste and the view of the pool and the ocean from the deck is an image I will never forget. Kabalana Boutique Hotel is right in front of an empty perfect break, and has an amazing garden and pool overlooking the ocean. Vernon’s Guest House is a great place to stay if you’re a surfer traveling on a low budget, and if you want to stay in the heart of Hikkaduwa. It also has a nice cafe with a perfect view of the break, which serves healthy and tasty breakfasts (milk curd with homemade granola and honey was Booker’s favorite). Everyone who works there is super nice and welcoming. We mainly ate at the hotel where we stayed. The menu offered mainly continental food but we asked for a regional meal and the chef went out of his way to prepare it for our table. I have found that at most hotels chefs or cooks are almost always up for whipping something together when you ask for local, traditional food. A van with a driver is not cheap but definitely worthwhile if you are traveling with more than two people and are carrying a lot of luggage. Once you are at your destination, travel locally by tuk-tuk. Besides being way cheaper, it’s a fun way to see the area. Weligama: A place ideal for beginners. A nice long beach with consistently small to medium sized surf makes it perfect for a lay day as well. While in the water there, we witnessed hands down the most beautiful sunset. Hikkadwua: Despite all the hotels and restaurants it is a really beautiful beach. The water is crystal clear and its temperature is super warm. An easy paddle out and a whole bunch of beach breaks keeps your stamina up. In between sessions or meals you might opt for a quick bodysurf. Kabalan: Kabalan, mostly known as the Rock, is a gem of a wave and is half as crowded as Weligama and Hikkaduwa. While there, the waves were between 4-5 feet. Barely anyone was out and again the water was crystal clear. Plus you can end your surf session by drinking a fruit smoothie looking out at the ocean at the Kabalana Boutique Hotel.